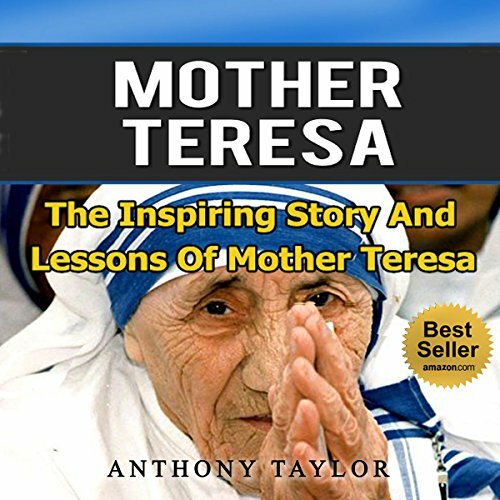 Showing results by author "Anthony Taylor"
Mother Teresa of Calcutta was known to be a Catholic nun and God's faithful servant who was called to help those who were in need, and dedicated her whole life caring for the neglected while spreading God's message. Although many people believed that her image was of perfect faith, there was an unseen other side of her that has been revealed after her death. It's really no wonder so many people don't love their lives, because we've been programmed by society and our experiences to be unhappy. We have been made to believe we are not good enough, and as a result, we are unknowingly blocking out the very meaning and fulfillment for which we keep searching. It's essential to understand how we sabotage our own unhappiness and to free yourself from the toxic cycle. 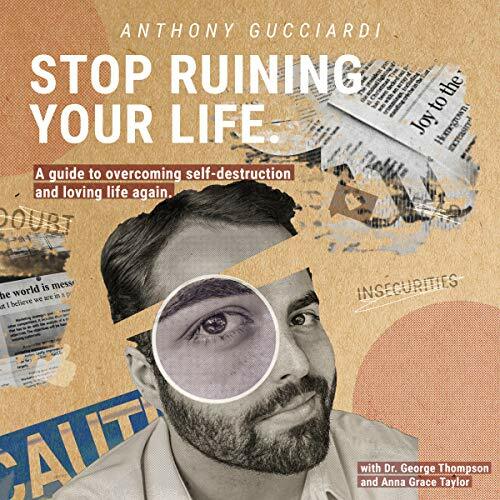 It's time to stop ruining your own life and learn to love life again.